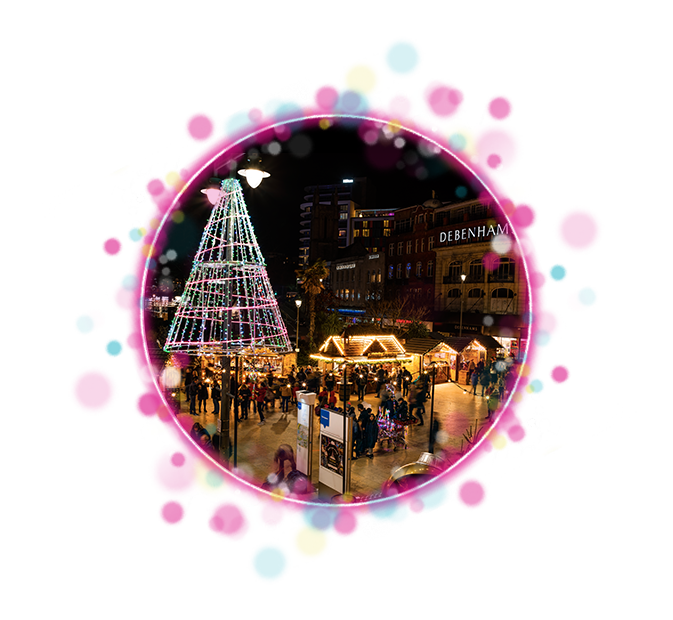 Welcome to a winter attraction that’s magical, mystical, memorable and much more – Bournemouth Christmas Tree Wonderland! 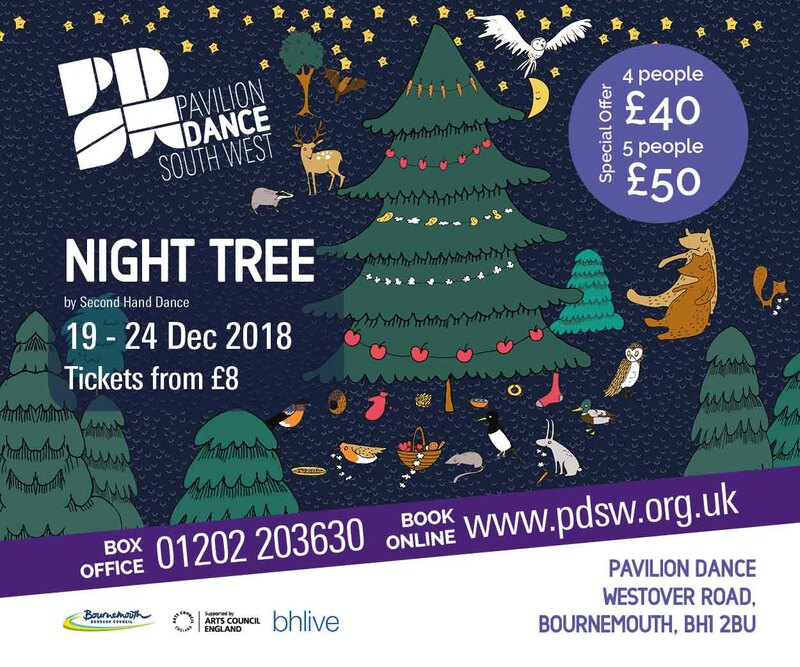 Stay in the resort with your group and take time to explore Bournemouth’s Christmas Tree Wonderland – a unique trail featuring more than 100 beautiful glittering trees and festive illuminations. Opening on 15 November 2019 and running through until the beginning of January, the free trail starts at the illuminated big wheel, situated in Pier Approach, before weaving through the resort’s historic Lower Gardens. The trail features stunning themed trees from cities around the world including Moscow, St Petersburg, Bethlehem, Seattle and Warsaw, as well as a Tree of Light and canopy of cascading lights over Pine Tree Walk. 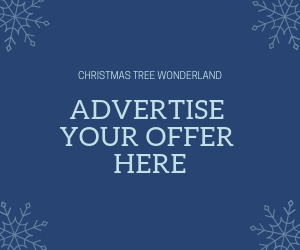 The centerpiece of the attraction is the Bournemouth Wonderland Tree – a 60ft LED spectacle comprising 30,000 individual lights programmed for regular sound and light shows. Dotted around the destination are a series of enchanting illuminations including a giant teddy bear, gingerbread people and a giant, walk-through bauble. Why not stay longer and see more? There’s plenty of festive fun for everyone! Skate on the outdoor ice rink in the Victorian Lower Gardens, indulge in a hot chocolate at the Alpine Bar or visit the market in the square, complete with a two-storey lodge-style bar. 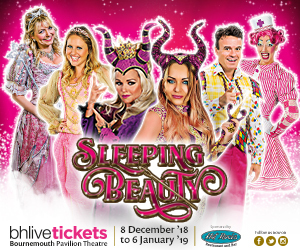 For traditional fun with family and friends, there’s panto at the Pavilion Theatre and the Bournemouth International Centre hosts its Cool Coast indoor ice rink. Free time to explore Bournemouth’s coastline from winter walks along our beautiful beaches to visiting our indoor seafront attractions including the Russell-Cotes Art Gallery & Museum, Pier Amusements, Oceanarium and RockReef Activity Centre. Bournemouth Seafront and Town Centre offer a variety of excellent restaurants, cafés and bars. For further information go to www.bournemouth.co.uk , or pop into the Tourist Information Centre at Pier Approach on Bournemouth Seafront. Visit the Alpine Market. Packed with gifts and food to get you in the Christmas spirit and set you up for the rest of the Christmas Tree Wonderland Trail. The Mystical, Magical and Memorable Bournemouth Christmas Tree Wonderland Trail. Feel the wonder this Christmas at Bournemouth’s unique free festive trail. 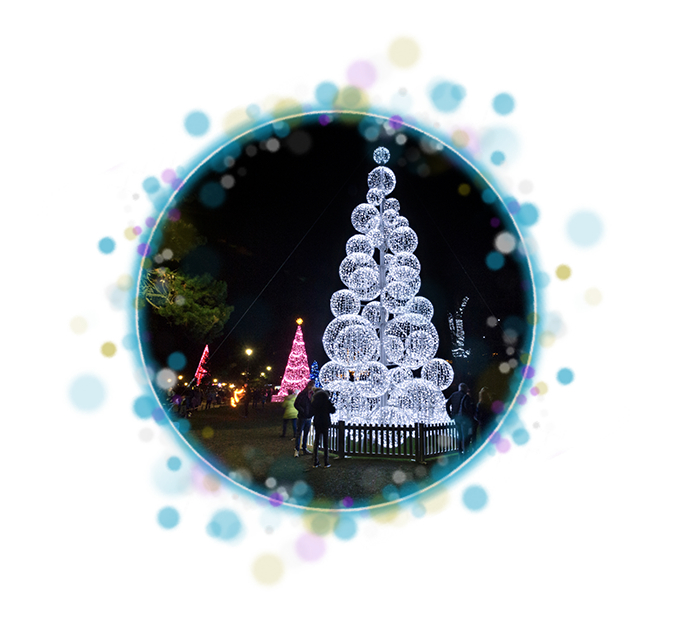 Experience the magical spectacle of over 100 glittering trees and illuminations, plus replicas of enchanting trees from six cities around the world. 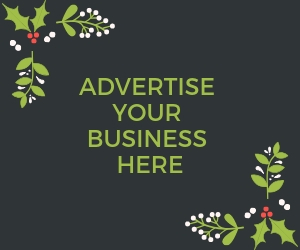 For full details of the Christmas Tree Wonderland Trail including information on our coastal villages, please click here. Please check all information before planning any journey. 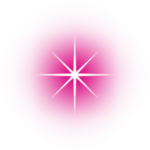 It is essential that you contact the attractions directly to confirm availability, opening times, accessibility, parking and suitability for your individual group. Please note details are subject to change. Bournemouth & Poole Tourism cannot accept responsibility for any errors, omissions or changes. Looking for somewhere to stay with your group? Bournemouth offers a variety of great accommodation choices from beachfront hotels, national chains and family run guest accommodation to independent hotels, B&Bs and self catering. If you require further help, please contact the Tourist Information Centre and they will be more than happy to assist you with your stay. Tel: 01202 451781 or email: info@bournemouth.gov.uk. 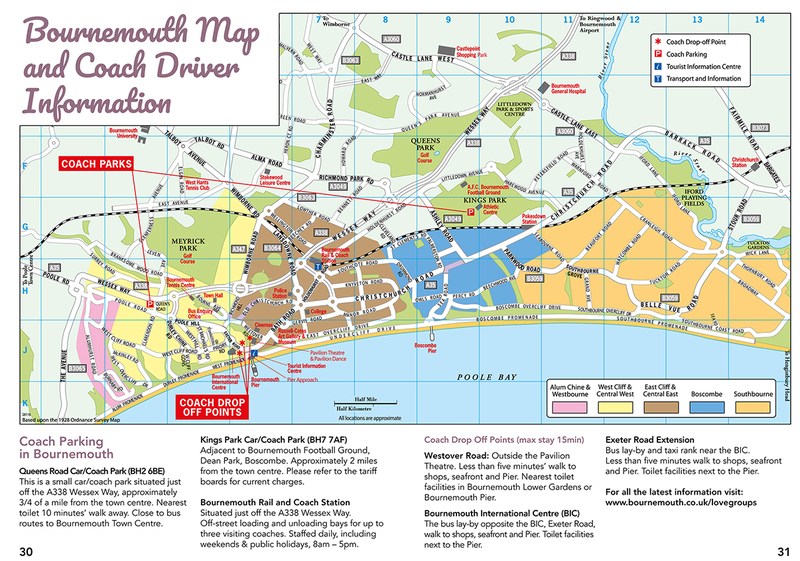 To download a copy of the Bournemouth & Poole Group and Coach Guide please click here. Kings Park Car/Coach Park is adjacent to Bournemouth Football Ground, Dean Park, Boscombe. Approximately 2 miles from the town centre. Please refer to the tariff boards for current charges. This is a small Car/Coach Park situated just off the A338 Wessex Way, approximately 3/4 of a mile from the town centre. Nearest toilet 10 minutes’ walk away. Close to bus routes to Bournemouth Town Centre. Please refer to the tariff boards for current charges. Situated just off the A338 Wessex Way. Off-street loading and unloading bays for visiting coaches. 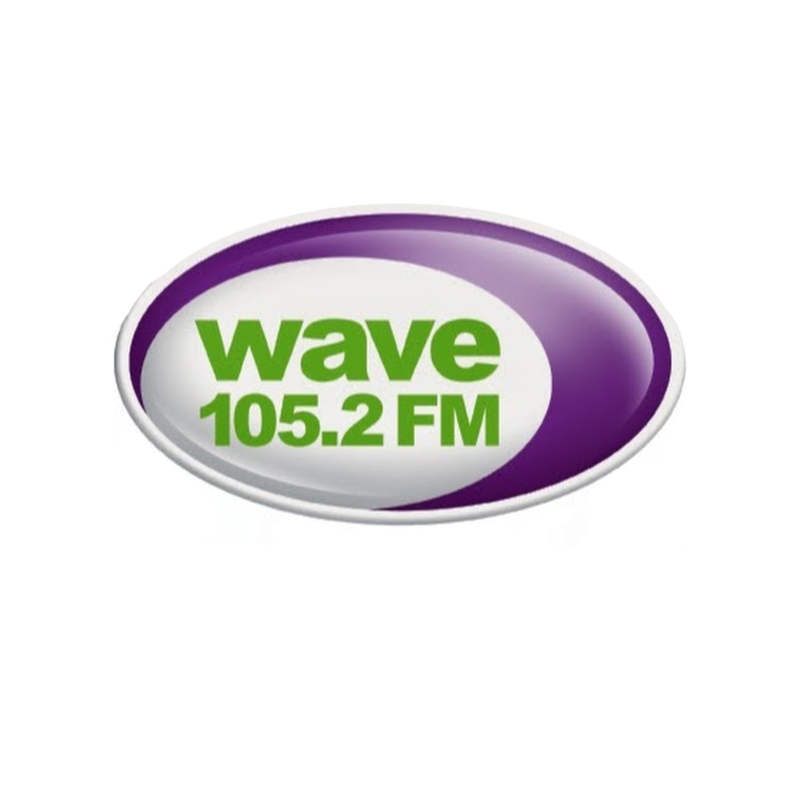 Staffed daily, including weekends and public holidays, 8am – 5pm. Accommodates up to three visiting coaches at any one time. Prior notice is always welcome, especially if bringing more than one coach. Short stay (up to 45 mins) £3.00 over 45 mins and up to 24hrs £5.00 paid in cash by casual users. Account facilities are available for frequent users. Long stay coach parking is available at Kings Park or Queens Road, as above. Luggage storage facility also available 8am – 5pm. For more information, please telephone Steve or Moses, the resident managers on 01202 317581. Westover Road: Outside the Pavilion Theatre on Westover Road, BH1 2BU. Less than five minutes’ walk to shops, seafront and Pier. Nearest toilet facilities in Bournemouth Lower Gardens or Bournemouth Pier. 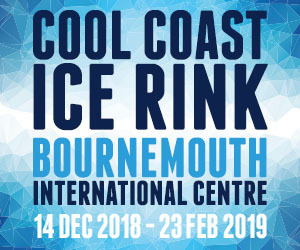 Bournemouth International Centre (BIC): There is a coach drop-off point in the lay-by opposite the BIC, Exeter Road, BH2 5BH. Less than five minutes’ walk to shops, seafront and Pier. Toilet facilities next to the Pier. Exeter Road Extension: There is a bus lay-by and taxi rank near the BIC. Less than five minutes’ walk to shops, seafront and Pier. Toilet facilities next to the Pier.